I learned a lot by going to college. 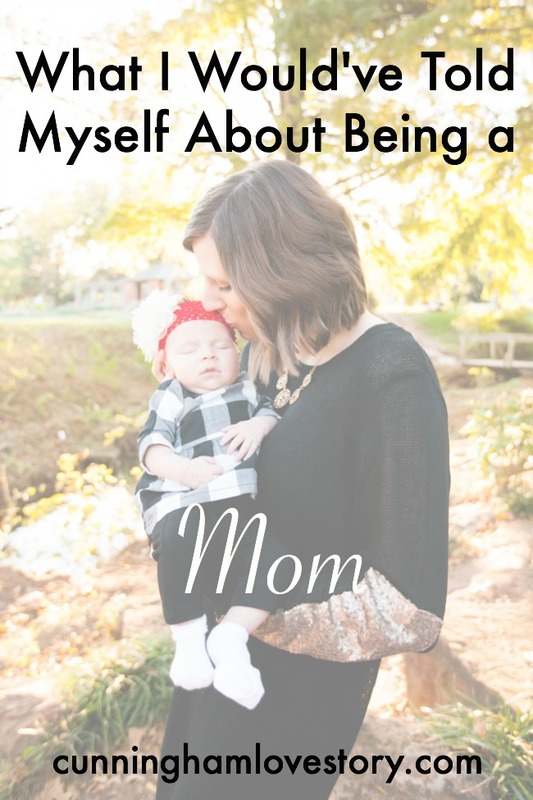 Not only did I learn about my degree (Family Life Education- Child Development), but I also learned about how to get out of college. Seriously, for some people, that place can be a black hole where you stay there forever. I understand that college isn't for everyone-- this post is probably not for you if you don't want to go to college. If you are anything like me, I had a goal to get out of college as soon as possible. I realized that college isn't cheap. You have to dish out that dough constantly when you're in college. Student I.D.? That'll be $15. Oh you need a background check because you're working with kids in your degree? That'll be $30. Tuition? That'll be $8212038298019849376. You want to breathe our air on campus? That'll be your soul. But seriously, college ain't cheap, folks. I also realized that I didn't want to be in school forever. I was sick of school. I'm pretty sure from the first day I started kindergarten, I was over it. But apparently that didn't stop me. I had plans. I had dreams to get a degree. So my goal was to finish college in four years. From the moment I graduated high school, I promised myself I'd get out of school ASAP. Even through many disappointments & scares that I wouldn't graduate on time, I learned a lot about how to graduate college in four years. Like I've said before, I could write a book on everything I've learned. 1. Take more than 12 hours. 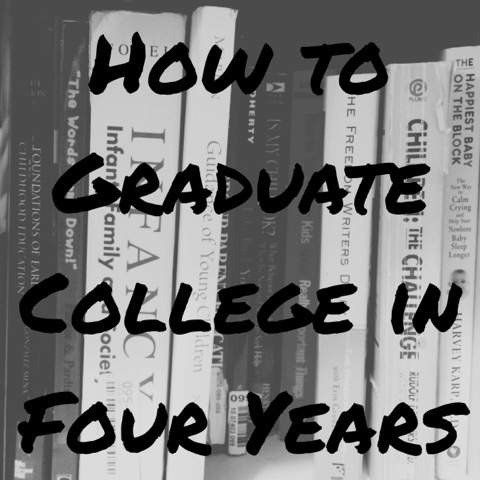 If you're not taking at least 15 hours a semester, prepare to stay in college for longer than 4 years. Let me say that again in a different way, if you're only taking 12 hours.. YOU'LL NEVER GRADUATE "ON TIME." 2. Talk to your advisor EVERY semester. Not once a year, every semester. You never know what might change or might not be offered during a semester. Even if it's one class online, take a summer class. Summer classes are so much better than regular semester classes. You get done with them faster & they are usually a little bit easier because teachers are in summer-mode. 4. If you're going to community college first, get your associates degree before you transfer. I know so many people (even myself) who said that they were going to just go get their basics done at a community college first & then transfer to a four-year college. DON'T DO IT! Either go straight to a university, or get your associates degree first. It's so much easier to transfer with an associates degree. When you look at a degree sheet for a bachelors degree, the top part usually has your general education requirements such as English, math, sciences, etc., & the bottom part then has all your major requirements. When you transfer with an associates degree, your receiving school will "cross off" the top part that they require for gen eds. You'll then just jump into your major classes. If you don't transfer with an associates degree, your receiving school will go over & analyze whether the classes you took at community college can transfer to their university. If you don't transfer with an associates degree, you may find yourself retaking some classes. When I was at community college, they just opened up everyone's enrollment at the same time. It was usually not a big deal to get into classes there because they usually offered a quite a few. When you attend a university though, it's a whole different ball game. If you look at your credit hours & it says that your enrollment opens at 5 A.M., you better be on your computer ready to enroll, & refreshing the page every few seconds at 4:55. If you don't, many times classes will fill up & sometimes those classes are only offered during a specific semester & not all year. 6. Make a friend in your major. I can't stress how vital this one is. I didn't see the point of it my first two years of college really. When I entered into my major though, I realized how important it is to have a friend who is going through the exact same thing as you are. You both can help each other with classes, projects, & enrollment while encouraging each other along the way. If you missed an assignment or you think your teacher gave you the wrong grade, don't let it just slide by... FIGHT for it. Even if you're wrong, it doesn't hurt to ask your professor. I was given the wrong final grade for one of my classes even though I knew I made an A. I emailed my professor & he told me he didn't receive my final paper. I quickly emailed it to him (because I had it saved on my computer), & told him I had turned it in & I was sorry he didn't receive it. He then went before the board & changed my grade. You never know until you ask-- & the worst you can hear is "no." 8. Get to know your professors. Seriously, be a teachers pet. Teachers (especially those who are in charge of the department) can be your best dream or worst nightmare. Get on their good side. When you are on your teachers' good side & they know you, it's amazing what they will do to help you. I had an adjunct professor once who didn't show up on the day we were technically supposed to take our final. He had changed it apparently to a different day (which no one in the class could make it on the day he wanted the final to be on). I quickly emailed the head of the department & told her my concerns. Next thing I knew, the final was optional because she talked to my adjunct professor. Get to know your teachers!! During those times where you want to give up & drop out but realize you have a dream to finish college, you have to motivate yourself to keep pushing through. People can preach at you all day about finishing, but only you can determine that. Motivate yourself. If that means getting through a tough week & rewarding yourself with a gallon of ice cream or pedicure, do it. But maybe you shouldn't do the gallon of ice cream thing often unless you want to rename the "Freshman 15" the "College 100." If you're attempting to go through college without a planner or agenda, you'll never survive. If you prefer to use your phone calendar, then use it. If you're like me & like to write things down on paper, buy a planner. It will be your lifesaver in college. All of these are ways that I graduated college in four years. It wasn't easy. There were a few times I literally contemplated dropping out. But graduating is so worth it. Don't give up. Keep on truckin'. And don't get me wrong, even if you don't graduate right on time, it's okay. As long as you finish, it'll all be well worth it in the end. No one can take that degree away from you.